I found this amazing sweet Balsamic Glaze at smiths about a month ago and have been putting it on as much stuff as I can. This glaze is very similar to a lot of the glazes and balsamic vinegars we had while my husband and I were in Italy a few years back. We just don't make balsamic vinegar the way they do. 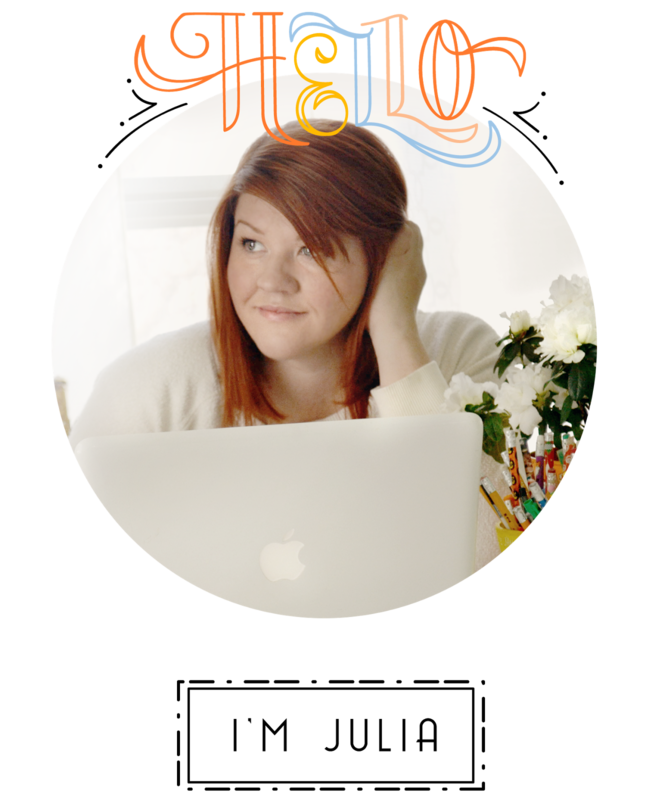 It's much thicker, richer and sweeter there. 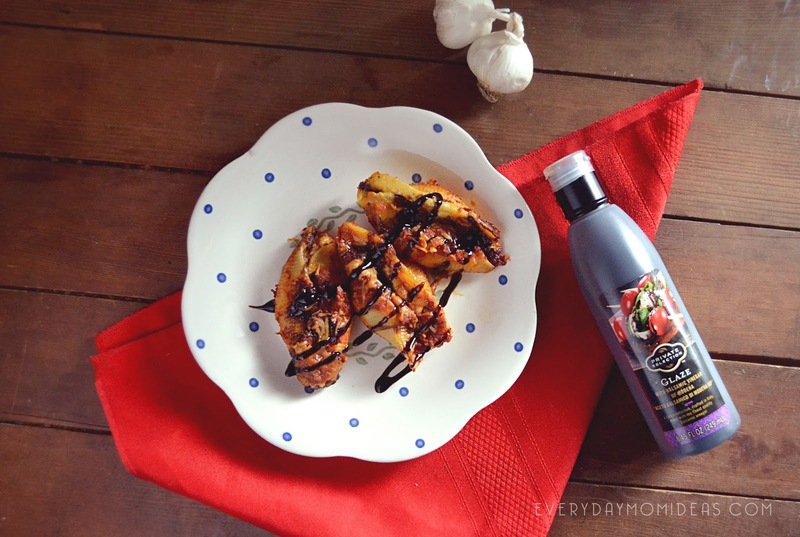 This balsamic glaze from Private Select adds a ton of flavor to most Italian dishes. 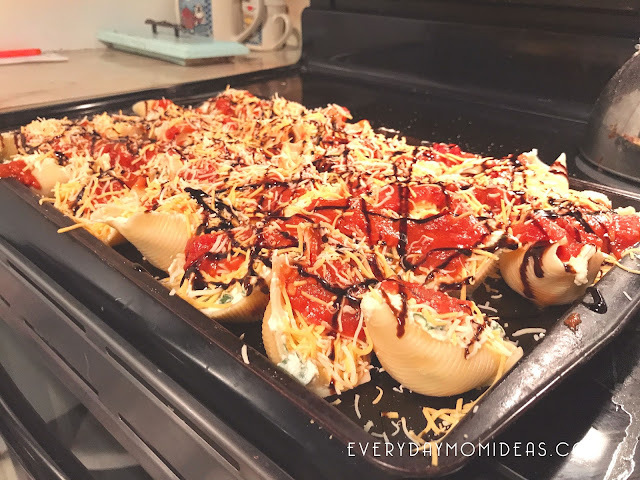 We recently tried it on our favorite stuffed shell recipe and I can honestly say I will never eat this dish without the glaze now. It was amazing!!! Tastebud explosion! The right kind of taste bud explosion! I am also a big fan of Ragu and love the sundried tomato and sweet basil sauce they have. This is the perfect sauce to pair with the balsamic glaze because of the bold sweet tomato taste in the marinara sauce. The filling we use is very similar to a lasagna filling instead of just using ricotta cheese we combine it with a mixed blend of shredded cheese and parmesan. The entire flavor of this dish is rich and hearty that the whole family will love. Tip: Cook the dish until the shells and cheese are a little toasty and crunchy on top for some extra amazing texture. 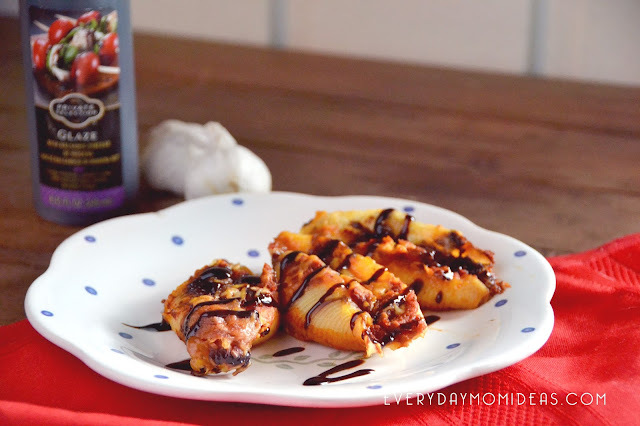 Take stuffed shells to the next level with this sweet balsamic glaze to a classic dish. 1.Boil Shells per instructions on the box2.In a large bowl combine ingredients to make the filling, ricotta cheese, eggs, spinach, parmesan, garlic powder, onion powder, pepper. Mix well. 3. Once shells are cooked, rinse with cold water so they are easier to handle. On a large cookie sheet stuff each individual cooked shell with about one large TBS scoop of filling. 4.Once all the shells are stuffed, top each shell with about a TBS of Ragu Sundried Tomatoes and Sweet Basil sauce. Optional: top with a little more cheese. 5. 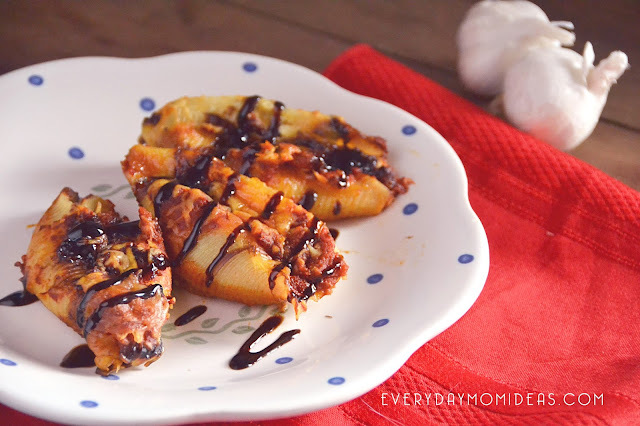 Pour the Balsamic glaze into striped motions all across the stuffed shells. Bake for 25 minutes on 350 F.
Please share this Pinterest friendly image below with your friends or family or save it to cook up later. Thank you!